Partnerships between ANTSHE and other nonprofit groups and businesses that support nontraditional students are invaluable. ANTSHE seeks to collaborate with other organizations whose mission is to support academic professionals and nontraditional students and help them to succeed in their educational endeavors. In this collaborative effort, it is our desire to increase access to knowledge-based resources, and improve the relevance and effectiveness of programs and services for nontraditional students. Being an education-based organization, the ability to partner with other nonprofit organizations and businesses focusing on the nontraditional student is critical and can be the lynchpin of initiative success. In addition, synergistic partnerships will increase our efficiency by tapping into other educational tools and expertise. 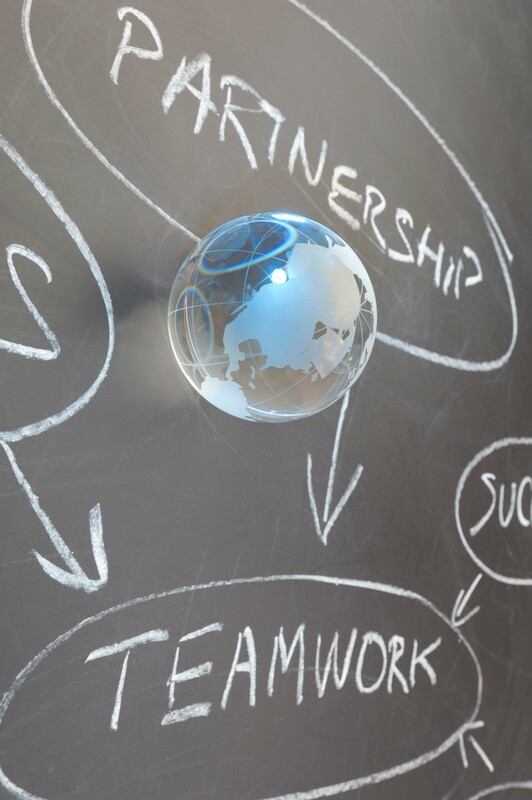 Our goal at ANTSHE is to work to continuously expand and evaluate strategic alliances with partners. Ability to connect with nontraditional students, academic professionals, administrators, and other leaders in higher education. New sources of information and expertise. aining, services, and support to increase the success of your organization. Enhanced business brand image in the community. a reputation as an advocate for nontraditional students and strong supporter of higher education. We invite you to visit the About Us page to learn more about ANTSHE's mission, goals, and values then determine if your goals, values, and commitment aligns with ours. We believe that this is important in order to have a significant impact on the economic and social quality of our nontraditional members helping them to become greater contributors to society. We also believe that building an effective partnership takes effort, investing time and resources to build the partnership in a way that reflects your organization's needs, capacities, and resources. As the nation’s largest higher education organization, ACE is at the forefront of the major issues affecting post-secondary education. As the principal voice of higher education, ACE coordinates the advocacy efforts of the entire community. ACE addresses the rapidly changing needs of America’s colleges and universities by providing research and identifying innovative practices. The Adult Higher Education Alliance (AHEA) serves institutions and individuals who advocate for, support, and advance adults in programs of higher education. We achieve our goals by fostering the exchange of ideas, sharing effective pedagogical practices and current research that support the learning of adults, and providing professional development to our members. We desire to help institutions of higher education and individuals working in higher education develop and sustain learning environments and programs for adults. • Industry partners and professional associations that work as partners with community college teacher education programs. The National Association of Advisors for the Health Professions is an organization of over 1400 health professions advisors at colleges and universities throughout the United States, and abroad. NAAHP was established in 1974 to coordinate the activities and efforts of four independent regional associations, so that health professions advisors across the nation could function together and speak with one voice. It has grown steadily from that beginning into an effective national clearing house for opinions of advisors and news from allopathic and osteopathic medicine, chiropractic, dental, nursing, optometry, pharmacy, physical therapy, physician assistant, podiatric medical, public health, speech-language-hearing, and veterinary medical schools. 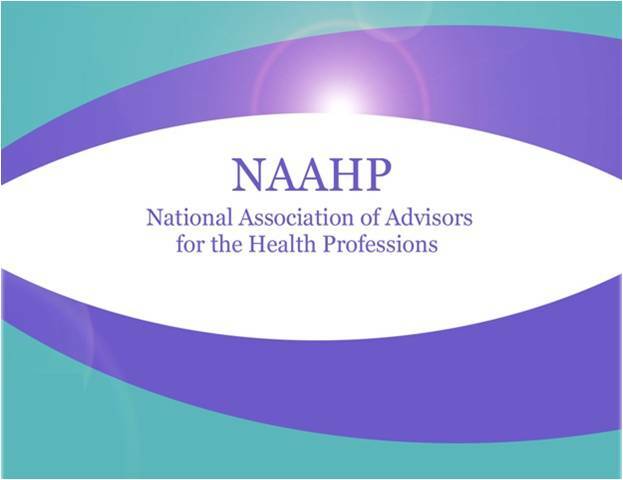 In addition, NAAHP has established partnerships with health professions schools and their organizations through advisor liaisons and an Advisory Council comprised of representatives from these organizations. NCAEA is an active advocate for promoting visual arts education in public and private schools K-12, higher education, museums, arts centers, arts councils, and across the state. It is affiliated with the National Art Education Association. The association embraces members from public and private schools, Pre-K- educators at institutions of higher education, museums, and community arts education programs. It aims to provide and stimulate professional participation and leadership development by promoting knowledge of and the production of the arts, and by promoting sound methods and philosophies for teaching art. The association provides an important forum for group study and discussion of the issues concerning arts education in our state. It included membership categories for arts educators in the following areas: elementary, middle level, secondary, supervision/administration, higher education, student, museum, and retired art educators. Pinnacle (4-year degree programs) and Spire (2-year degree programs) are honor societies that recognize non-traditional students. With over 150 chartered institutions on more than 175 campuses, Pinnacle and Spire honorees can be found in every corner of our nation. Take a few minutes to peruse this website, and if you have any questions about how your institution can join this national movement, just contact us at office@pinnaclespire.org.